I am a lover of accessories so when Charming Charlie reached out to me to be a charmbassador I jumped right on it. Wouldn't you? Check out my latest Unboxing with Charming Charlie in my new YourTube Video here or below. 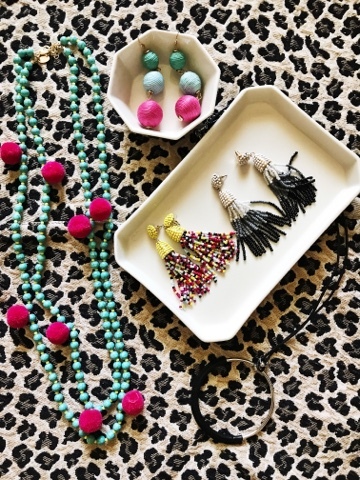 See all the great items Charming Charlie offers online or in your local store. What are you summer accessories? Shop mine below.